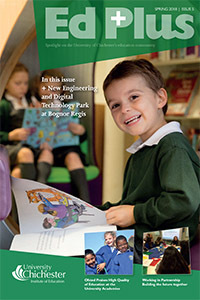 Ed Plus is a bi-annual University publication which celebrates the work of the Institute of Education and other University Departments, and our partners. You are very welcome to access and disseminate further the e-copies that are available from this site. 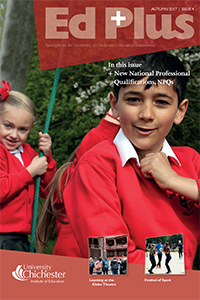 If you’d like to request a hard copy, please contact Education@chi.ac.uk. Similarly, contact us on the same address if you’d like to be included in future editions. We hope you enjoy reading Ed Plus.